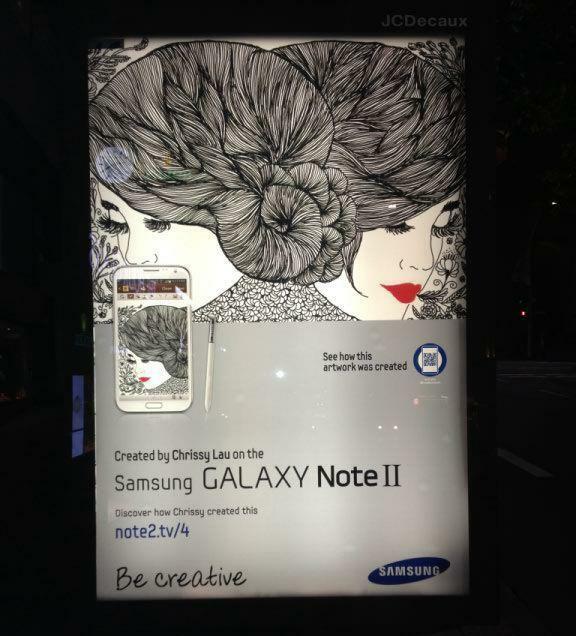 SAMSUNG GALAXY NOTE II - Advertising campaign commissioned by Samsung Australia to create artwork entirely on their Galaxy Note II. 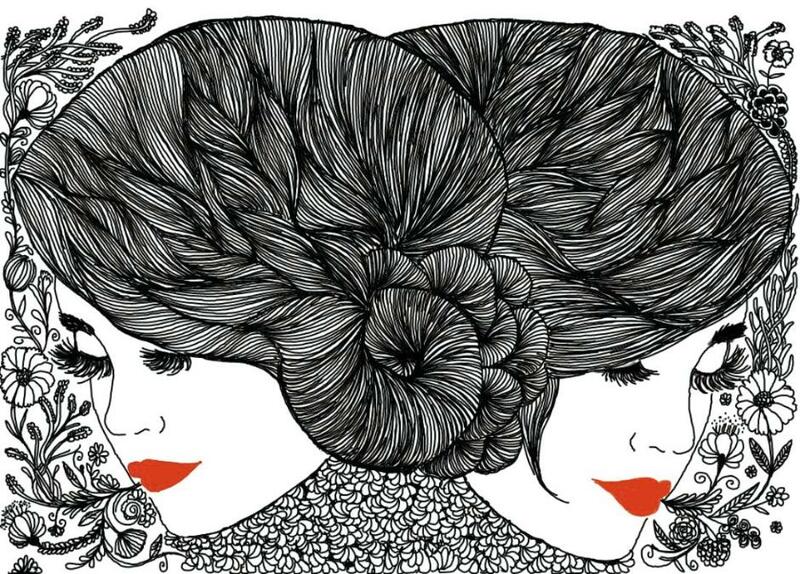 The illustrations have strong influences from nature, beautiful ladies and intricate patterns. 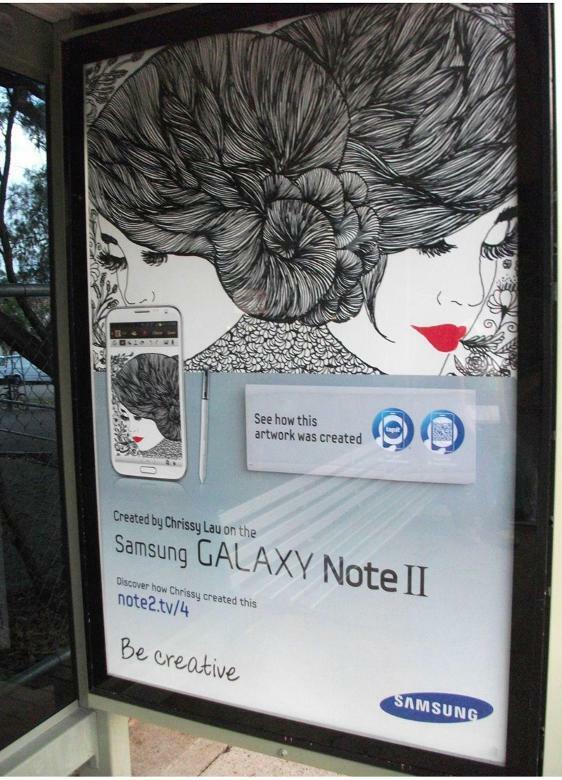 The campaign featured across billboards in Australia's capital cities and was also extended with a live art demonstration at Circular Quay, Sydney. 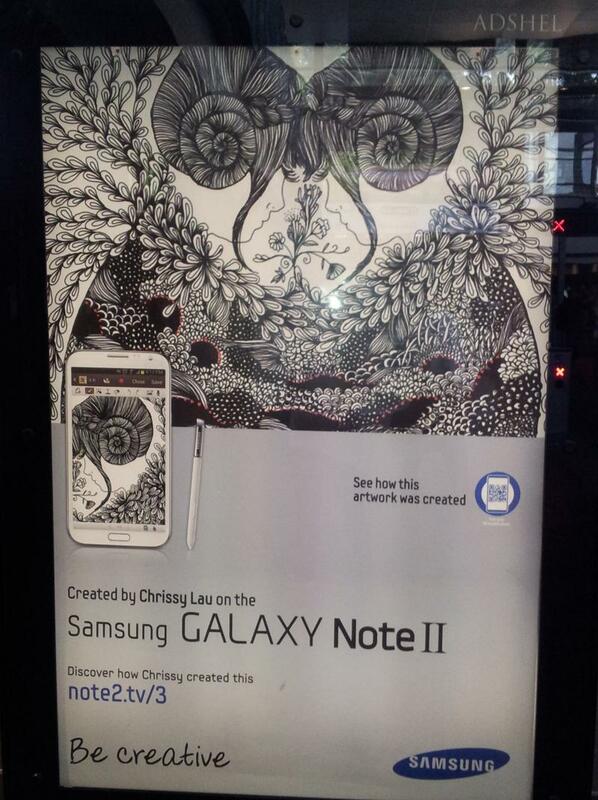 Sándor Moldan Creative Director, Amnesia Razorfish - "I recently had the pleasure of working with Chrissy on a campaign for the Samsung Galaxy Note II. As is often the case with technology companies and their NDAs, the project had an impossibly short timeline. We asked Chrissy to create an artwork using only the Note II device in just a few days – perhaps a tough ask given the tight timeframe and unusual medium. Chrissy brought a level of creativity to the campaign that we had not anticipated. 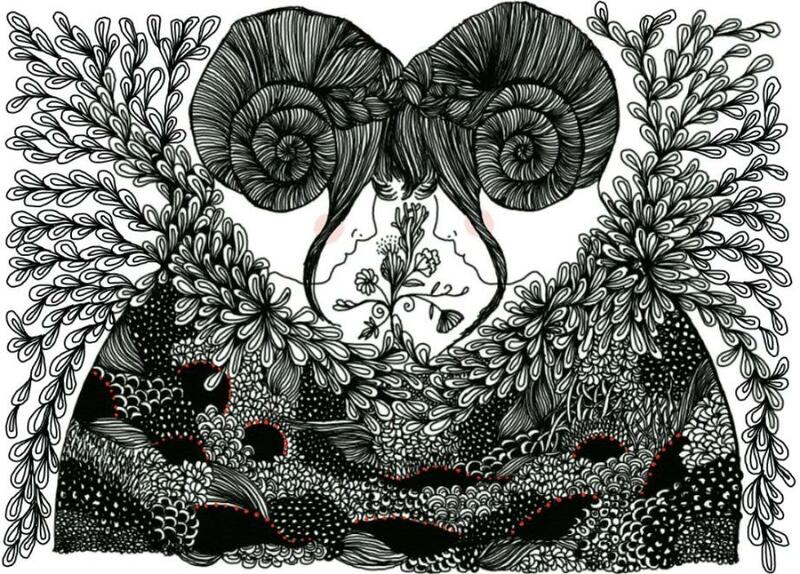 When we received her artwork submission, we were blown away by its sophistication and beautiful attention to detail. The team and client loved it – at least once we had convinced them that this intricate artwork had, in fact been created on the Note II. Her work and commitment to the project truly helped to brought our campaign concept to life, and her illustration was taken across many channels – including online, in video and in hundreds of billboards across Australia. We would jump at the chance to work with Chrissy again in the future and I would highly recommend her as a skilled and professional illustrator to anyone else."